Dean Wiltse, FoodLogiQ’s CEO, will lead a panel discussion at the Future Food-Tech New York conference on June 7. Joining Wiltse are FoodLogiQ customers, Arturo Tanus, Produce Safety Manager at Chipotle Mexican Grill and Eric Kinniburgh, Chief Operating Officer at Bareburger. 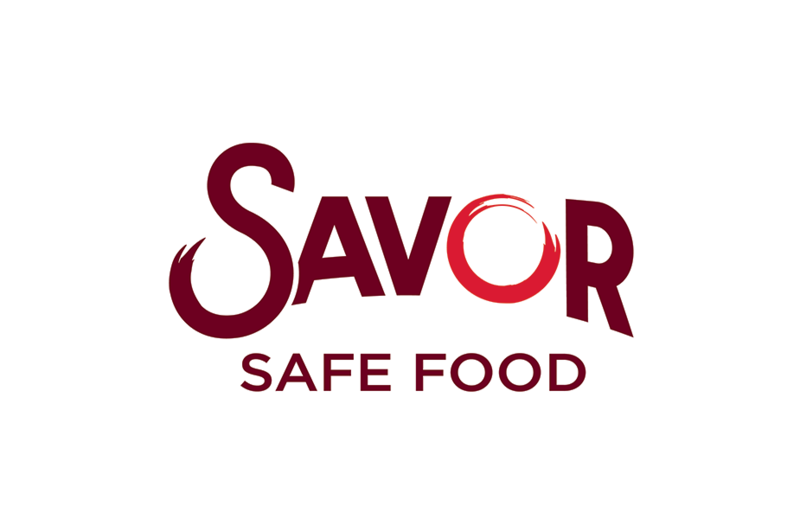 We are happy to announce a new partnership with Savor Safe Food! This new partnership combines Savor Safe Food’s expertise consulting services with FoodLogiQ’s traceability, food safety, recall management and supply chain transparency technology to provide food companies the support to navigate today’s increasingly complex food supply chains. SUBWAY® / IPC's vision was to achieve full supply chain visibility. Armed with that level of visibility, they'd be able to make real-time, fast, and accurate decisions while giving customers exactly what they craved - transparency around the food they buy. IPC's Quality and Supply Chain Director, Rick Buttner, came to the realization that traceability by lot code - from the manufacturer to the SUBWAY® restaurant - was the key after numerous large recalls. By using GS1 Standards and partnering with FoodLogiQ, SUBWAY® / IPC has set about achieving their vision of supply chain transparency. We'll cover the 4-step process SUBWAY® / IPC used in today's post. 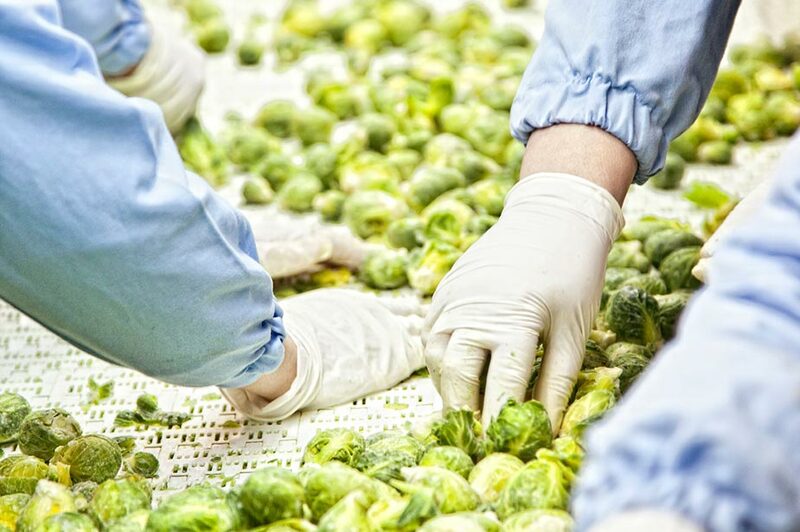 While the constant change and evolution of the food industry can be exhausting, there’s never been a more exciting time to be a food supply chain professional. You’re responsible for driving major technological and process advancements that are sure to make your job even more critical to your organization’s success. But where do you get started? 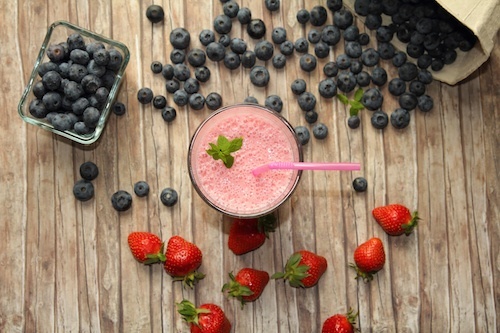 To learn how some of the best-known brands are making strides in supply chain traceability, we sat down with Tropical Smoothie Cafe Director of Supply Chain Jamie Davis. Keep reading to discover how Jamie is making food safety the brand’s No. 1 priority. Can you tell us about your background, and your journey to your role as director of supply chain with Tropical Smoothie? My background has always been in supply chain management, but in my earlier career, I focused more on logistics and distribution. When I joined Tropical Smoothie Café as Supply Chain Director in 2014, it was a newly created position. We had about 360 locations, we were growing fast, and even though we outsource distribution to a consulting company, the CEO saw the need for an internal supply chain position.